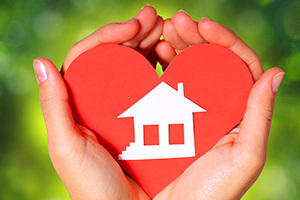 Join the Loved Ones family today and have a positive impact on the lives of your neighbors, friends, and Loved Ones! 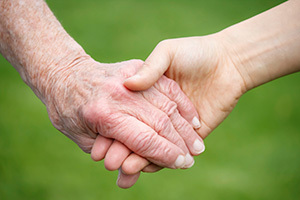 Loved Ones a premier provider of in home care for senior citizens and disabled individuals. In addition to the care we provide we offer education, vocational training, and job placement for people of all ages and skill levels. Loved Ones is seeking a qualified, compassionate RN Registered Nurse to assess health needs of our patients, develop and implement nursing care plans, provide training to employees, and maintain medical records in compliance with all applicable laws and regulations. This position will entail some supervisory responsibility. Do you have a drive to help others? Don’t miss this opportunity to find career success and fulfillment while championing the independence of you neighbors, friends, & Loved Ones! Apply today! In addition to assessing the condition of the patients we serve and implementing their care plans, the Registered Nurse will ensure health maintenance and disease prevention and/or provide case management. 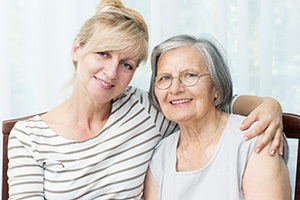 Supervision of care plans and staff members will be part of your regular daily duties. Qualified candidates for the position of Registered Nurse Supervisor must be capable healthcare professionals with a passion for improving the health and well-being of the patients we serve while assisting them to remain independent in the safe familiar environment of their own own home. We are seeking compassionate, results-driven individuals with a unyielding commitment to nursing excellence. At Loved Ones, you will be part of an established and highly regarded organization with a 20 year history of making a real difference in the lives of the patients we serve and the communities operate within. Not only will you see the positive impact of your work each and every day, but you will also have many paths for professional development and advancement to positions of greater responsibility. We reward the hard work and professional dedication of our staff by offering competitive compensation & an attractive, affordable benefits package! We offer health, vision, & dental coverages, paid time off, & no on-call.